Quickly and efficiently, we can replace your Bath with a product built for lifetime appeal. 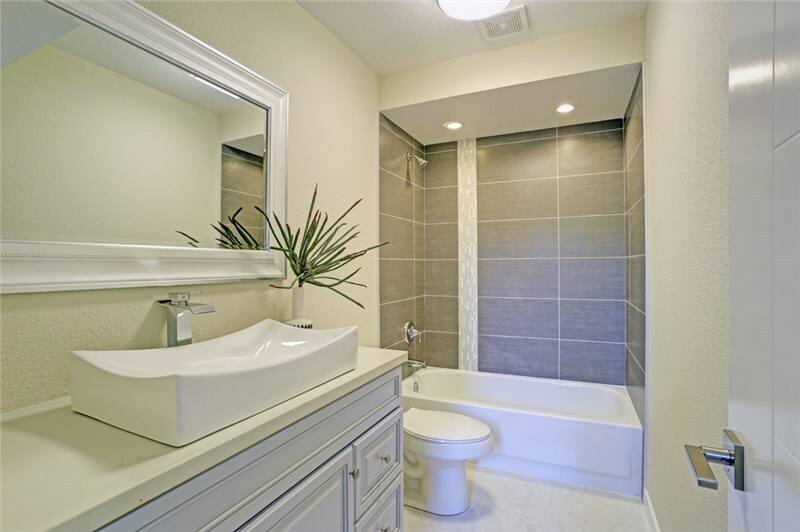 Investing in a bath replacement in Chicago is one of the smartest ways to increase the beauty, value, and comfort that you get from your bathroom—but you need to have confidence that your new bath will be of exceptional quality and built to stand the test of time. 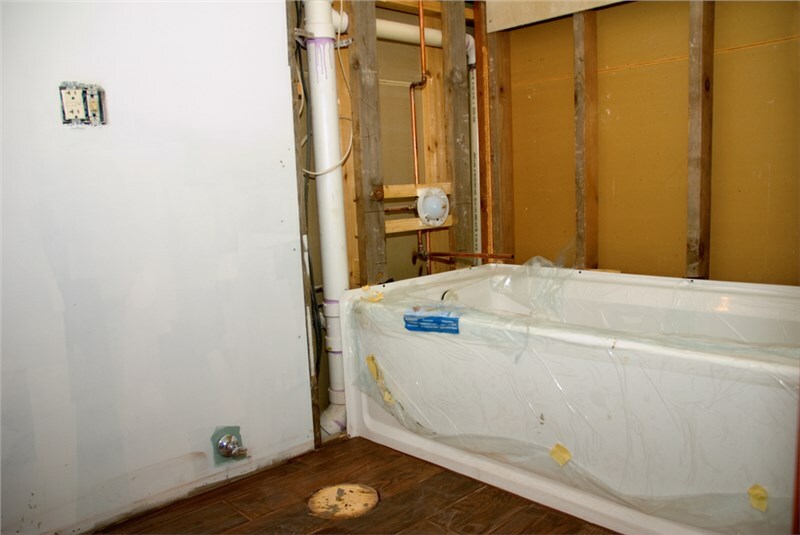 When replacing bath features with Comfort Shower and Bath, you can expect exactly that—and more! We offer innovative Kohler-brand products that are designed for decades of high-performance functionality and impressive style. Exceptionally Durable: Built with a proprietary composite material, Kohler baths come with heavy-duty construction and low-maintenance upkeep—saving you time and money. Built for Your Needs: From hydrotherapy jets to heated surface technology and personalized accessories, we can replace your bath with customized solutions to suit your lifestyle. Professionally Installed: Our crew has over 20 years of industry experience, and we are committed to delivering timely, expert service every step of the way. Guaranteed to Last: The exclusive manufacturer warranties offered by Kohler ensure that you have the confidence you need knowing that your new bath will last for years to come. At Comfort Shower and Bath, we are committed to delivering the expert service and innovative products that you need to enhance your bathroom from the ground up—and our bath replacement solutions are no exception. Learn more about the difference of adding a Kohler bath to your home today by giving us a call, or request a free estimate and in-home consultation now by filling out our brief online form.